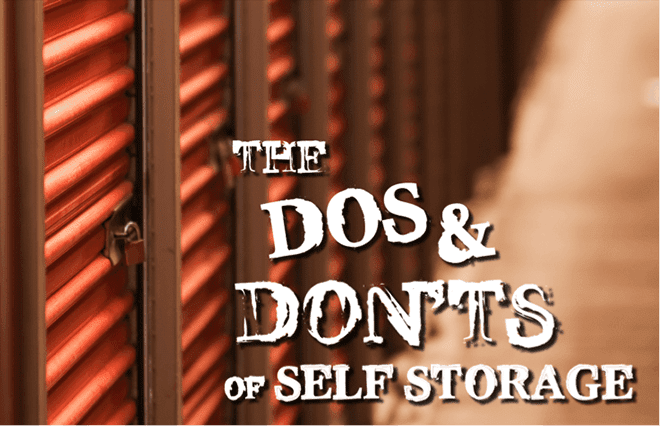 Self storage facilities are usually known to offer their clients a checklist on the do’s and don’ts of storage. The same practice is also followed in Qatar. Yet, some people do miss out on reading the sheet carefully, either out of ignorance or sheer laziness. These are the same people then, that go on to store unsuitable items in their units that can then become a fire and safety hazard. They are even known to put the blame on the storage provider, holding them responsible for the damage and consequent losses. This is why, Storage Qatar, a leading storage operator in the region, has come out with a quick checklist on the common storage taboos. While storage units are sometimes ideal for an alternate location of a man cave, under no circumstances, should one move into the unit permanently. It could easily turn dangerous, should there be any incident on the storage premises.